Been there as far as I can remember! That's on your list - for information. There were some buildings that looked like garages at the bottom of Goddard Hall Road - very dilapidated. They musts have backed on to some other garage premises which faced onto Herries Road. May have all gone now! 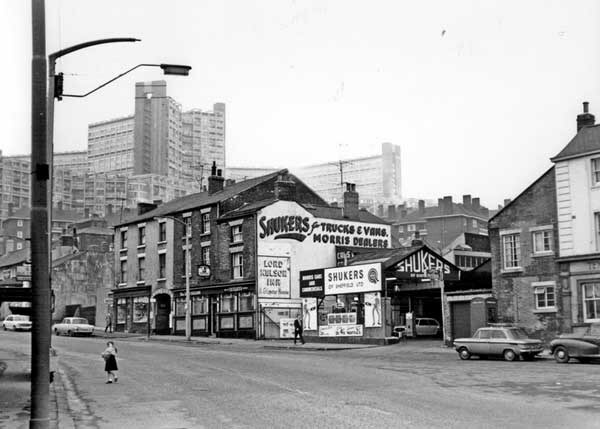 The garage premises which faced on to Herries Road was Turners, they sold new and used cars and had a large workshop under the showrooms. Rippon Bothers Ellin Sreet. Rolls Royce. 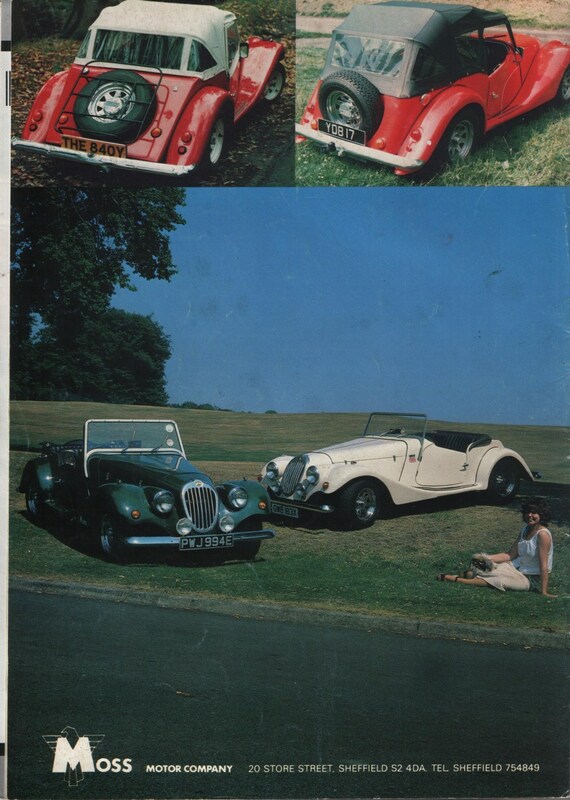 Though the jewel in the crown for us car mad teenagers in the late 1950s was just a few hundred yards away, Metcalfes on St Marys Gate, suppliers of brand new american cars. 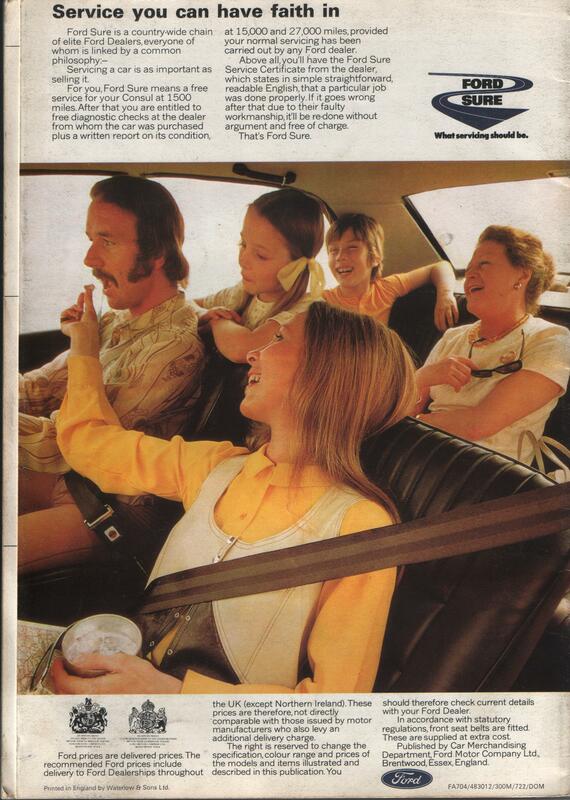 My favourite at the time was a pale yellow Ford Fairlane 500 convertable. 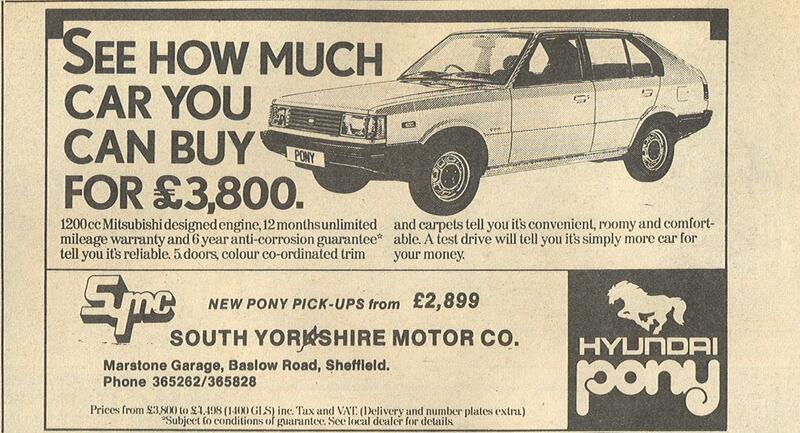 They used to sell Jenson cars. Up until the early 1960s Sheffield was well catered for if you liked Fords. 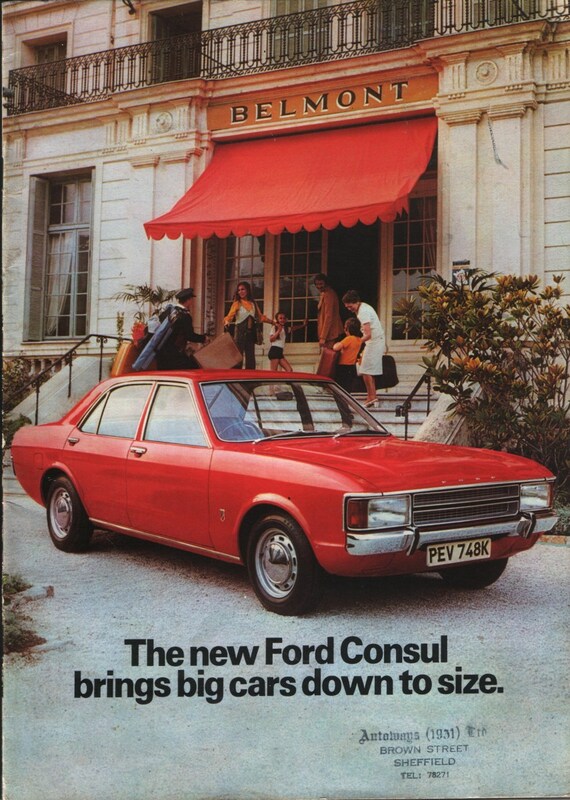 Apart from the big three TCH, Brook Shaw, and Autoways, there were also smaller official Ford dealers. 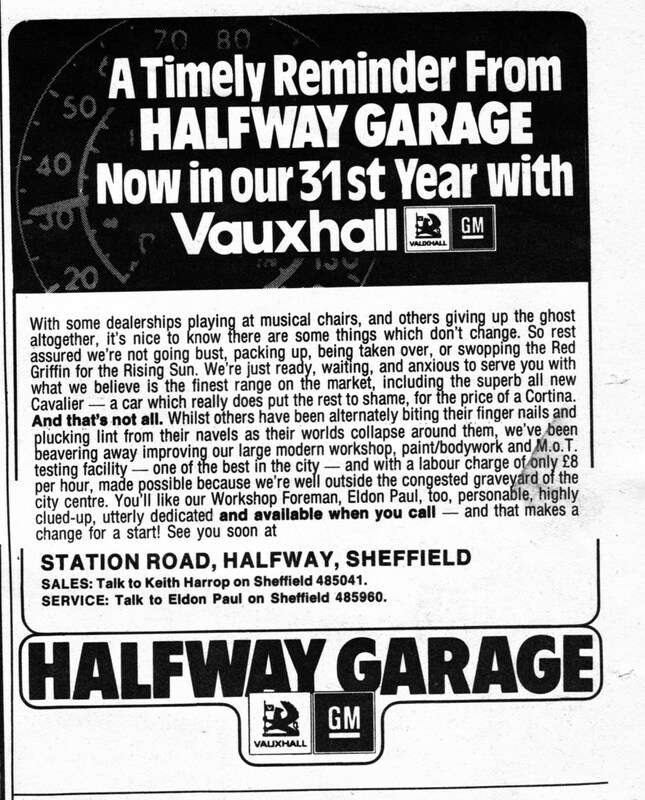 At the moment just three come to mind, Palmer Road garage, Turners on Herries Road and one at the junction of Penistone Road/Leppings Lane [later to become Gregory and Dench]. 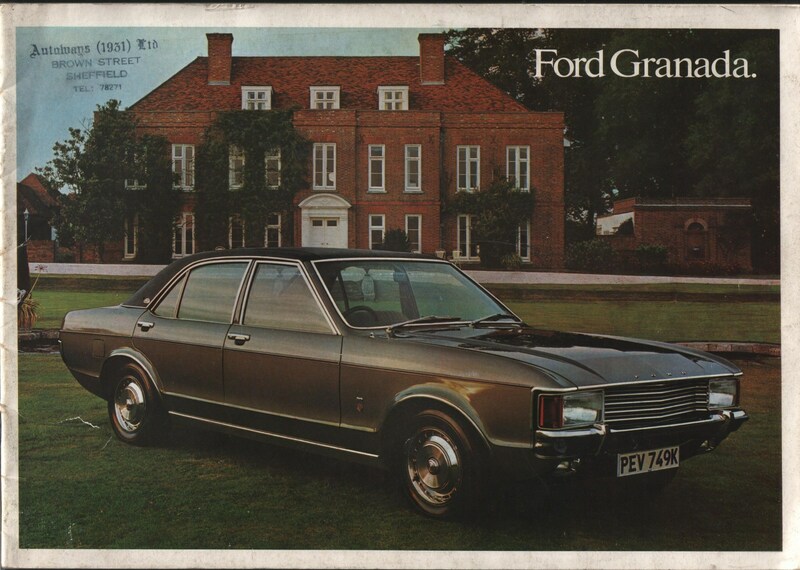 These small independent garages had invested a lot of time and money selling Dagenham products until Ford pulled the plug on them. 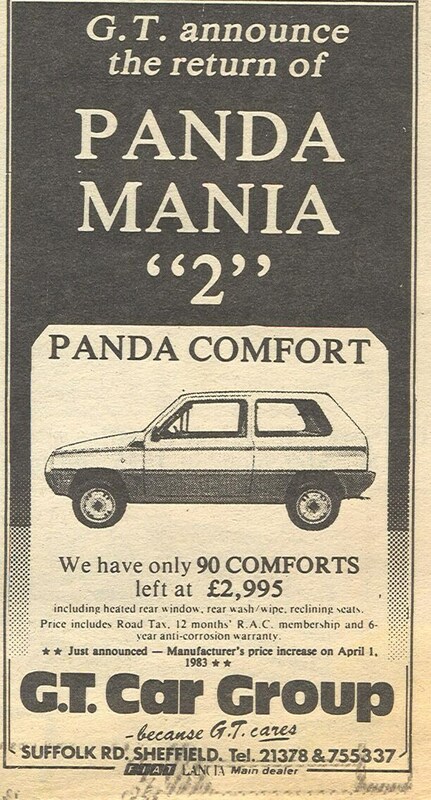 RichardB has just posted a lot of old adverts in the "1960's Adverts" thread which appear to be from contemporary adverts in THE STAR. 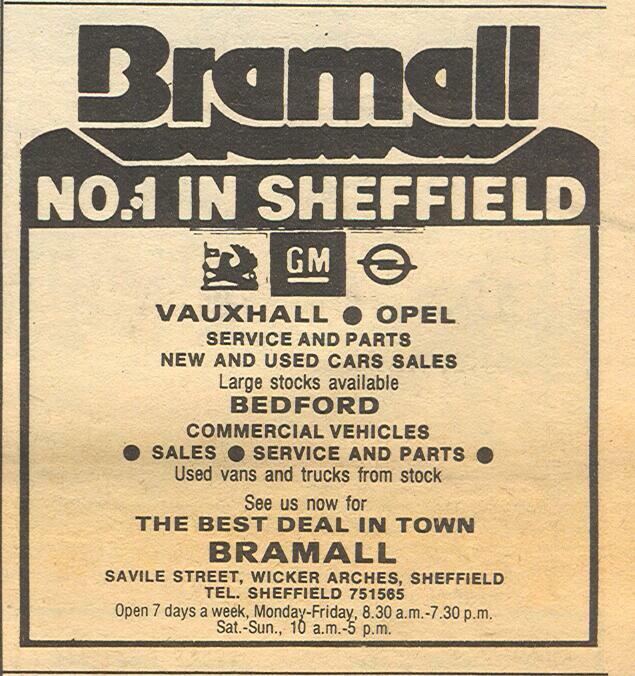 Some of them give details of 1960's car dealerships. 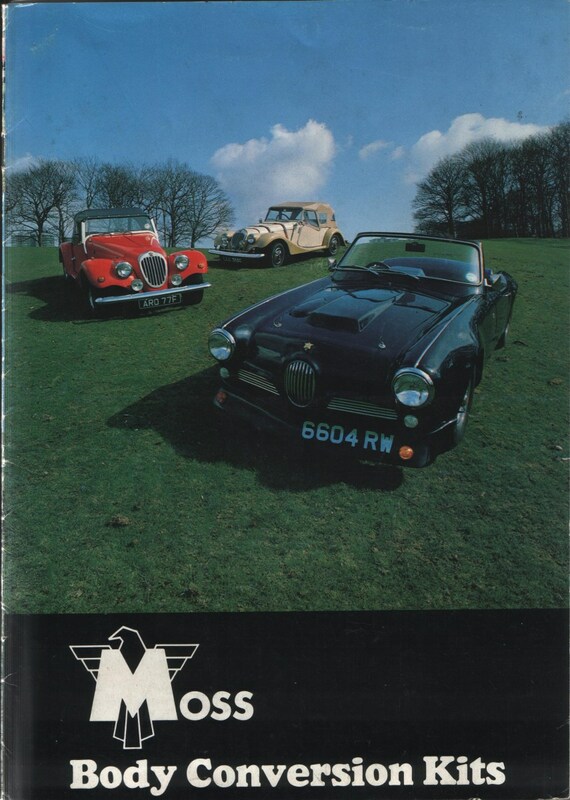 As far as I know the Moss Motor Company were not car dealers but they were a Sheffield company that offered a cheap way into the sportscar scene. Prices started from Â£988 + V.A.T. an old Cortina a few tools and a bit of common sense. 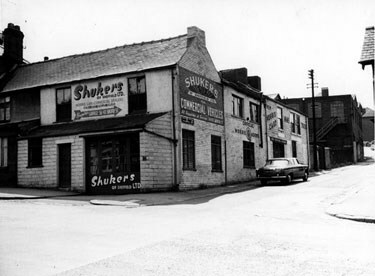 Shukers, Broad Street - supplier of Morris cars and Commercials, till the late 60's , - pic 1 shows the main building including petrol station (beside Granellis ) which survived till the late 60's ,before making way for Park Square roundabout - pic 2 shows the other building they owned , including small showroom , just a little further up , which still exists as the "Majick Shop". 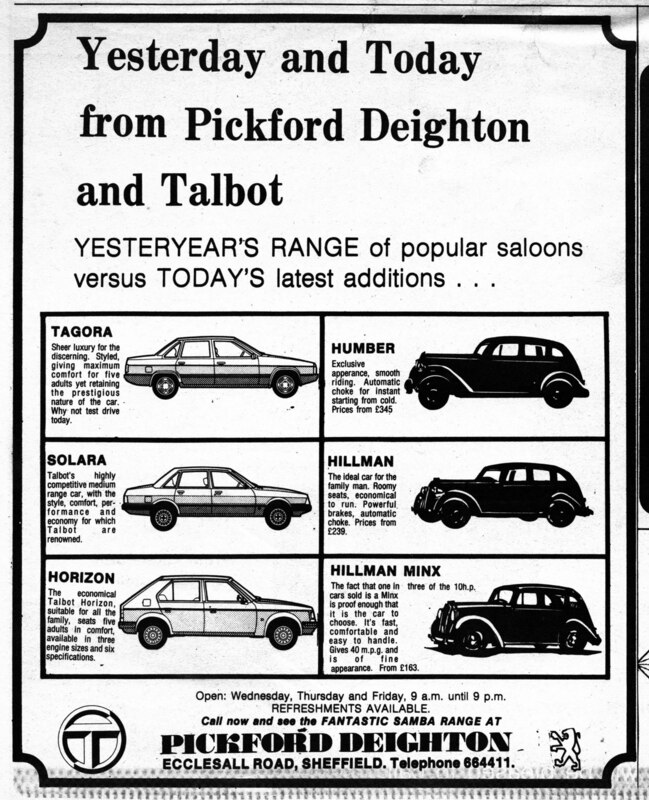 Portland Autos Crookes Datsun dealers. Did Portland Autos take over from Towngate ?